July – 2014 – ConsoliTech Inc.
Do you ever find yourself getting frustrated with all these newfangled remote controls? You don’t need to remember a time when remote controls were a novelty to feel this frustration. Once you finally learn how to use your TV, it seems like stores are trying to force you to buy new universal remotes. 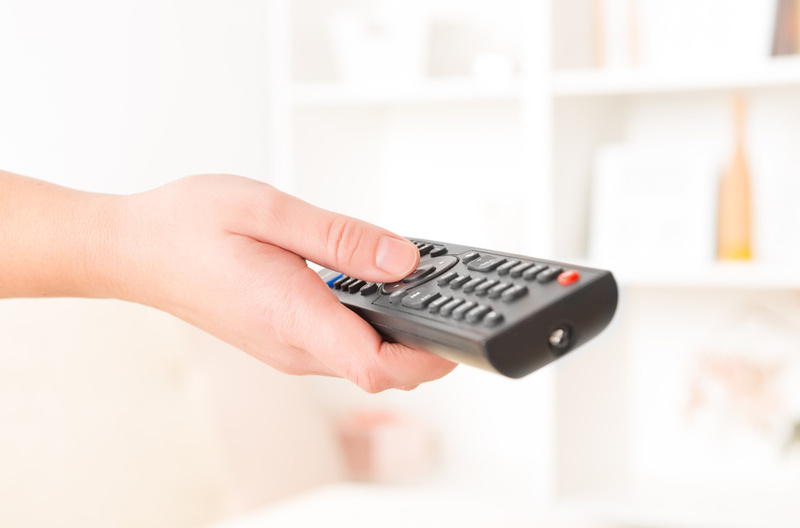 Get rid of all those separate remotes! Never struggle with losing them again! Change channels with ease!